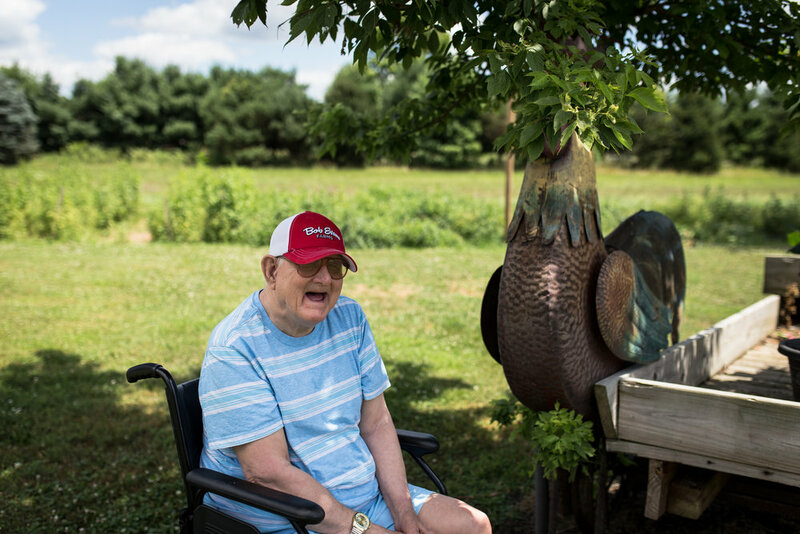 David spent many years of his life living at Mount Vernon Developmental Center. He grew close to many of his peers, staff and administration-- who wouldn't love his ornery antics and clever wit?! He was especially close with one of his TPW's- Ethel. After Ethel retired from MVDC she continued visiting with David, taking him out to eat and church on Sundays. She couldn't stand the thought of not having him in her life. She contacted Caregiver Homes and they helped her and her husband become a Shared Living site. 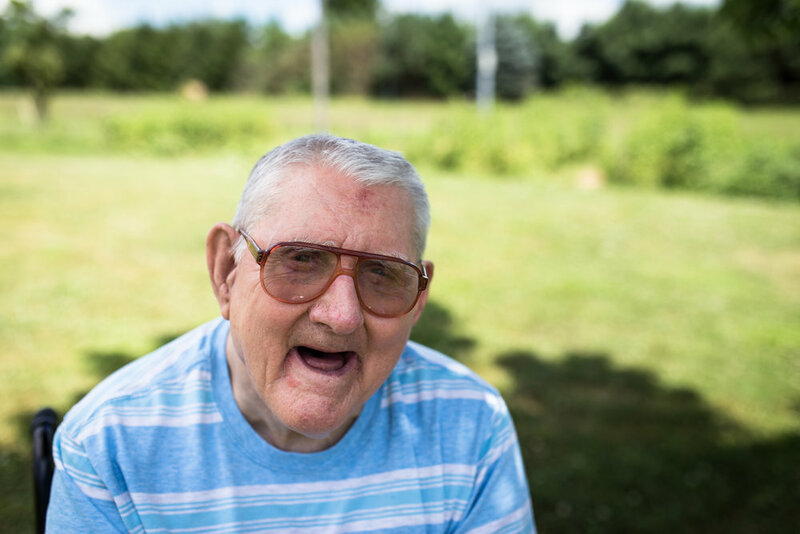 David has been living with them in their home and they can't imagine life any other way!